No thanks, I'll stay at the US website. These labels are fantastic, they stay on the whole year. We order a new lot every year as my son loves to pick something different. 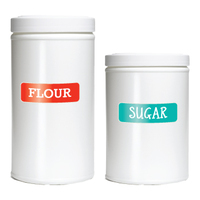 Great labels - good color font and icon options. I only order these because they stay stuck!! 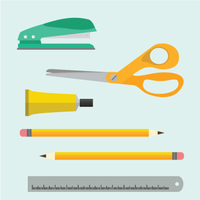 Need to get your free-ranging stationery under control? At chez the That’s Mine blog, we’re frequently in despair at the “missing in action” status of our favourite pens, sticky tape and scissors. Our Shoe Overlays are a clear vinyl film which sticks neatly over the top of your customised Stick On Label inside a shoe, protecting and extending the life of the Stick On Label. In terms of household organisation, organising your pantry must surely be one of the most rewarding jobs. There’s something special about a well-stocked larder that inspires healthy and happy mealtimes.